Celebrating a Don’t Sweat Mom!! Well it’s official, I’m a Don’t Sweat Mom!! I have been featured on Don’tSweatMoms.com. Reading this book has really changed the way I look at parenting. It has transformed the way I approach dealing with Jp, the Hubby, and life in general. I have learned to look past the small things during my day that may pop up. They WILL work themselves out. There’s just no need to stress!! If you haven’t already done so, I would recommend buying this book. Head over to Don’tSweatMoms.com to check out my interview and video!! 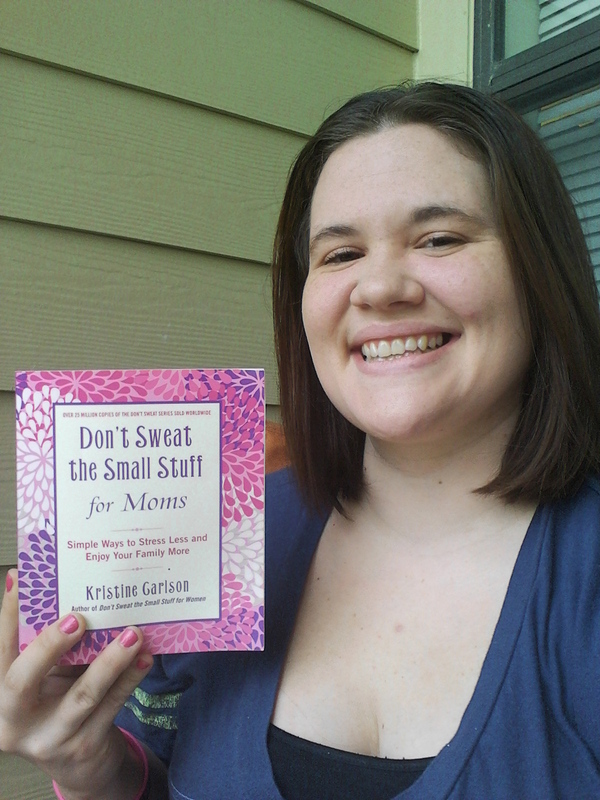 Thank you to the Don’t Sweat Moms Team and to Kristine Carlson for this awesome book!! !